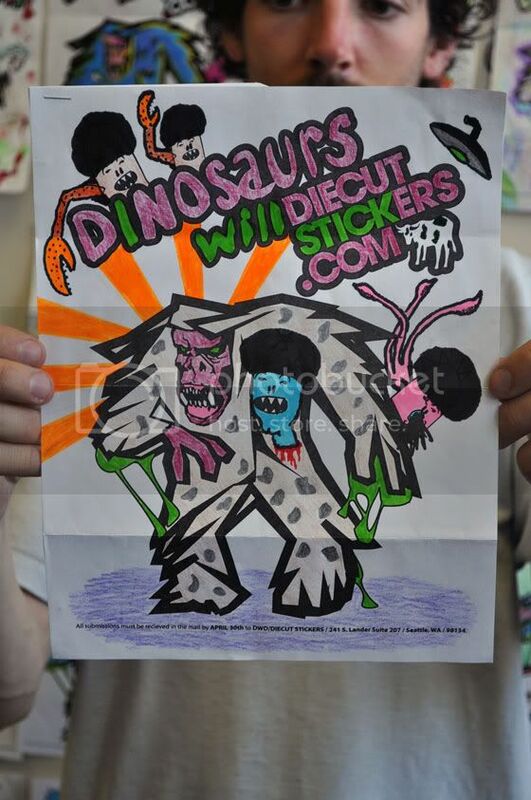 DWD/DCS coloring contest WINNER from DINOSAURS Will DIE on Vimeo. … Jacob De Herr – Erpelding. Jacob has won a brand new DWD Maet snowboard with a custom dwd/dcs topsheet.